This is for the February 8th birthday challenge: combine 2 templates. So so creative! 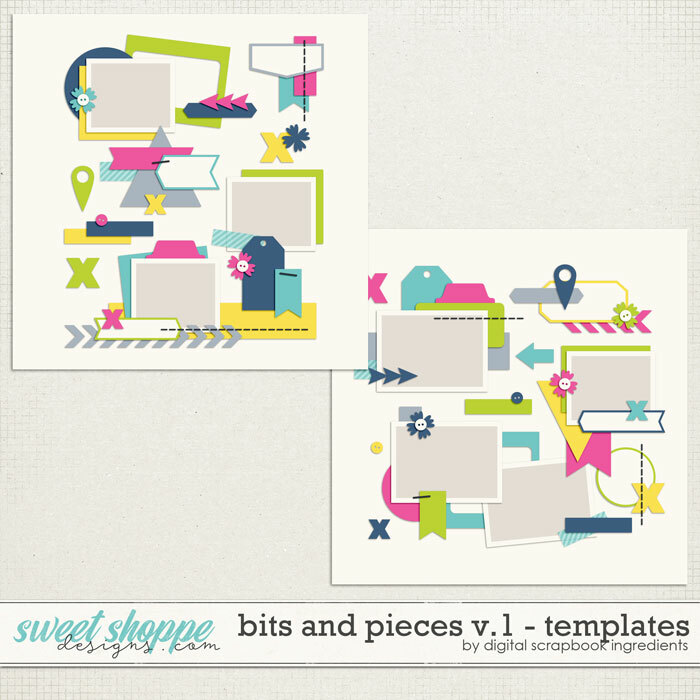 I really love the look these two templates created! 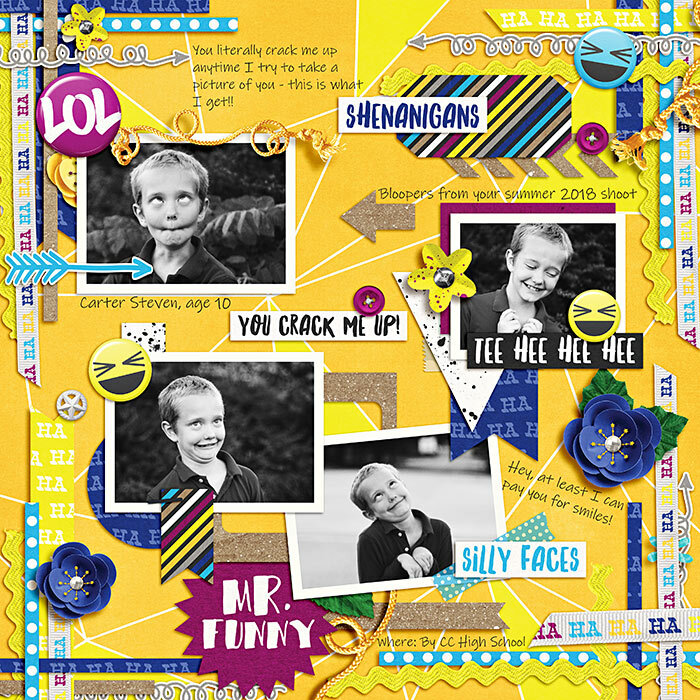 Such fun pictures and love the bright colors...so perfect for this! Such a fun LO! These photos are so awesome!! My youngest is always making faces like this! I think I need to create a similar LO Fantastic job mashing the two templates together. I love the bright yellow background.